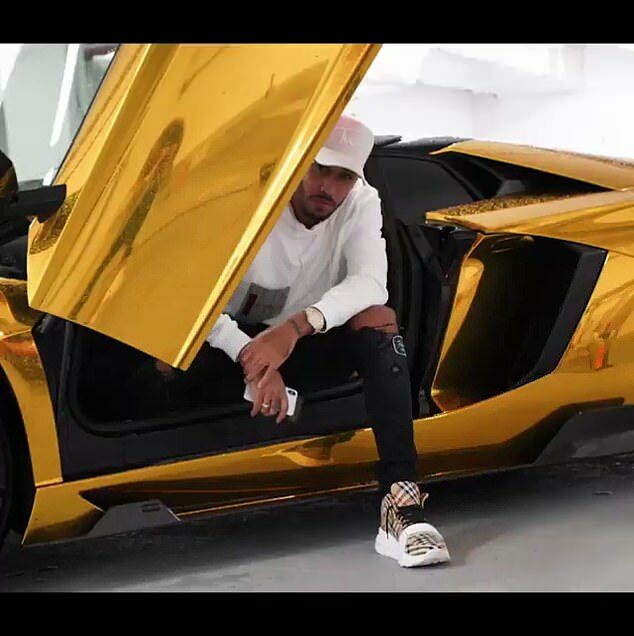 Pierre-Emerick Aubameyang has been celebrating Christmas in style with his £270,000 gold Lamborghini. 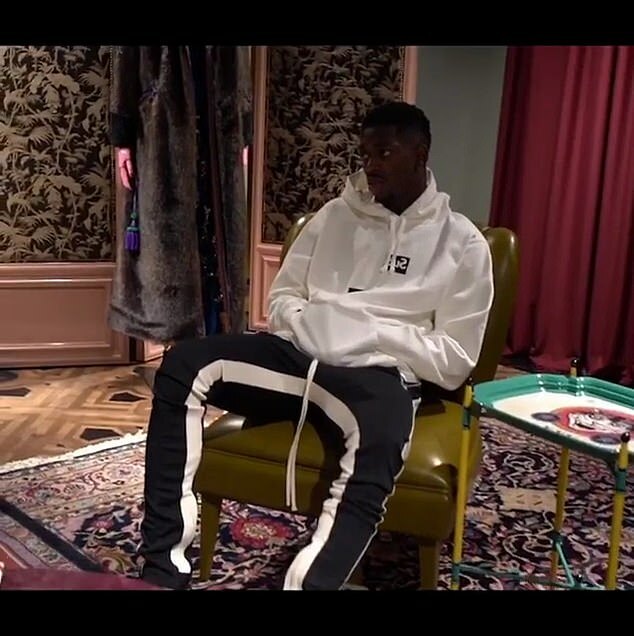 The Premier League top scorer posted a video on Instagram picking out Gucci clothes with Barcelona star Ousmane Dembele. The Arsenal forward appeared to be enjoying spending his day off with his family and friends. Aubameyang wrapped his supercar in a gold coating last month and showed it off around Regent Street. The Gabon international also has a gold-wrapped Range Rover Sport to his name, as well as a Porsche Panamera Turbo Techart and Ferrari 488 Spider. The 29-year-old tried on a Gucci jacket and had a chat with Dembele while they shopped for new clothes. The Barcelona forward has been linked with a move to Unai Emery’s side since the summer. Dembele was left out of Barcelona’s Champions League tie against Inter Milan in October after arriving late to a team meeting. The pair often feature on each other’s social media channels and were considered good friends at the Bundesliga club. Arsenal didn’t look like they needed Dembele against Burnley, however, as Aubameyang scored twice against Sean Dyche’s side on Saturday. Aubameyang’s team-mate Sokratis Papastathopoulos believes the forward can win the golden boot. Sokratis told Arsenal’s club website: ‘I know Auba. I’ve known him for six or seven years. Aubameyang has scored 12 league goals this campaign and is currently one ahead of Liverpool’s Mohamed Salah and Harry Kane. The Arsenal striker will be hoping to add to his tally at the Amex against Brighton on Boxing day where he scored last season in a 2-1 defeat. The Gunners then face a tricky trip to league leaders Liverpool on December 29.